Conservative environment critic Ed Fast slammed the federal government Tuesday for giving $12 million to help Loblaws stores make their refrigerators and freezers more energy efficient. 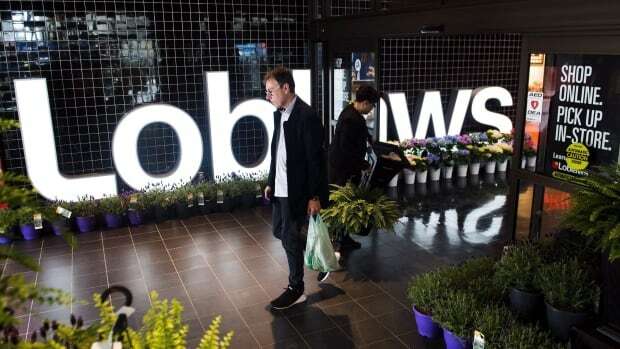 McKenna defended the funds Tuesday saying the greenhouse gas emissions reduced through the project will cut Loblaw’s overall emissions by nearly a fourth and be the equivalent of taking 50,000 cars off the road. The Loblaw funds come from the “champions stream” of the government’s Low Carbon Economy Fund. Provincial and territorial governments, municipalities, Indigenous communities and organizations, businesses and non-profits were invited to apply for a share of the $450-million program, to fund up to 25 per cent of an eligible project. The winners were to be those with projects that cut the most emissions. There are 54 projects approved, and 16 have been publicly announced. Loblaw’s is the third-biggest to date. Titanium Corp., which developed technology to extract valuable minerals from oilsands waste, received a $40-million grant last month to help with its work remediating oilsands tailings. Other announcements include $1.3 million to $5.9 million for the cities of Regina, Waterloo, Ont., and Calgary to expand their landfill gas-capture systems, $1.5 million for the University of Saskatchewan to upgrade its heating, cooling and ventilation system, and $3.5 million for Enwave Energy Corp., in Prince Edward Island, expand its use of waste to produce heat. A spokesperson for McKenna said small businesses could apply to a separate $50-million fund for help to cut their emissions. She said an announcement is also coming soon on the carbon-tax rebate program for small and medium-sized businesses to help offset carbon-tax costs businesses can’t pass on to consumers by raising their prices.